Get groovy with this 70s Black Goatee. 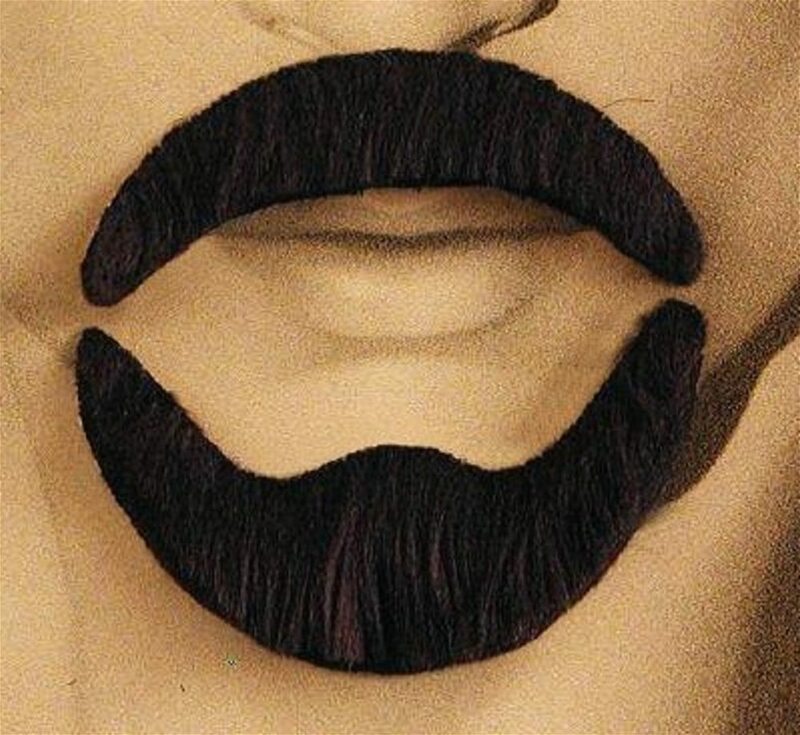 This facial hair kit features a black mustache & beard combo and self adhesive. This accessory is perfect for any Halloween or themed costume party.